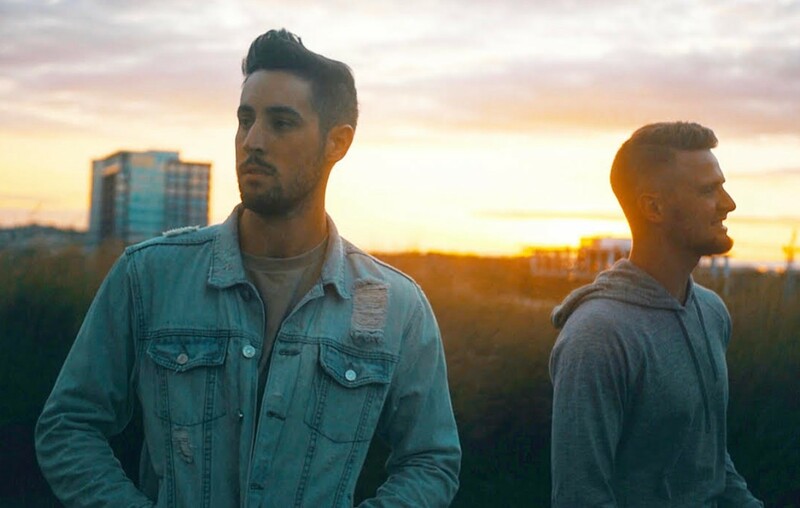 Exclusive Premiere: Country Duo SixForty1 Debuts "Maybe I Might"
SixForty1's new single, "Maybe I Might," sounds like a cross between Dan + Shay and Kane Brown. Check out this duo from Kentucky here! Pop-country duo SixForty1, comprised of Kentucky natives Brooks Hoffman and Austin Gee, are working hard to make the jump from entertaining their hometown fan bases to finding success and larger audiences in Nashville, Tennessee. With the help of a fan-funded campaign, SixForty1 recorded their single “Plane Crazy” – and gained enough momentum to relocate to Music City. The track sparked interest from Hard 8 Management’s Aaron Keiser, who’s also responsible for Brantley Gilbert’s day-to-day management. “We’d had interest from a few different managers, but Aaron immediately jumped in and began working for us before we even had a contract signed. It was clear he believed in us – he was the missing piece,” SixForty1 recalls. The song also caught the attention of John Marks, landing on Spotify’s New Boots playlist and amassing over 1 million streams in just a few months. With a management and a booking deal in place, SixForty1 is currently recording a new EP, which is due out later this year. “After seeing so much success from ‘Plane Crazy,’ it’s been incredible to watch our fan base continue to grow. The support we’ve seen has made us just want to keep writing and continue releasing more music. The new single, ‘Maybe I Might,’ has taken us down a new path and it’s led us to discover we can have an edgier sound. We can’t wait to see how it resonates with our fans,” the pair shares with Country Fancast. Enjoy the debut of SixForty1’s new single “Maybe I Might” below! Like what you hear? Be sure to share this band with other country music fans who would appreciate their sound!